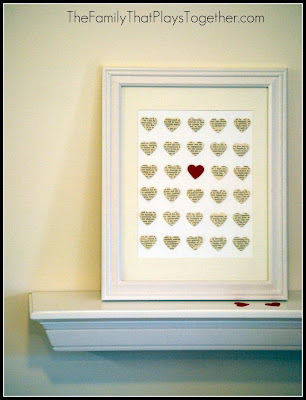 As promised, here are the instructions for my Heart Wall Art. 1. 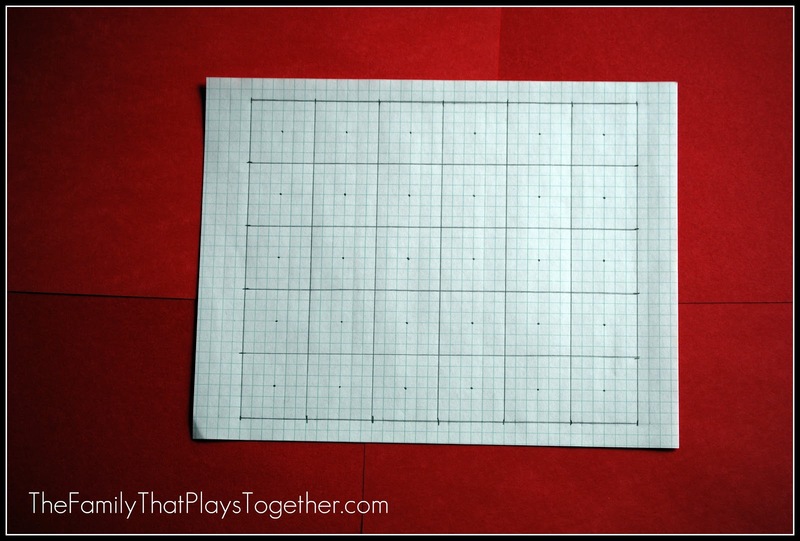 Line up your grid paper with the mat and lightly trace. 2. Configure blocks using the tracing as a guideline (it doesn't have to match exactly, you can adjust the paper in the matting later). 3. 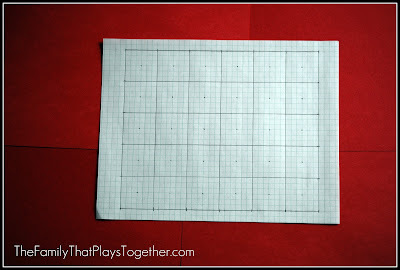 Make dots in centers of squares. 4. 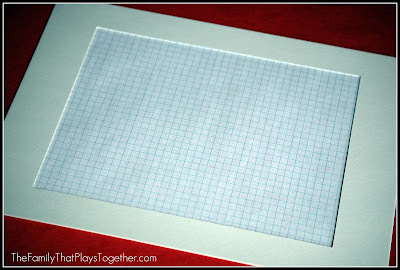 Tape the grid with double sided tape to the back of your white card stock paper. 5. 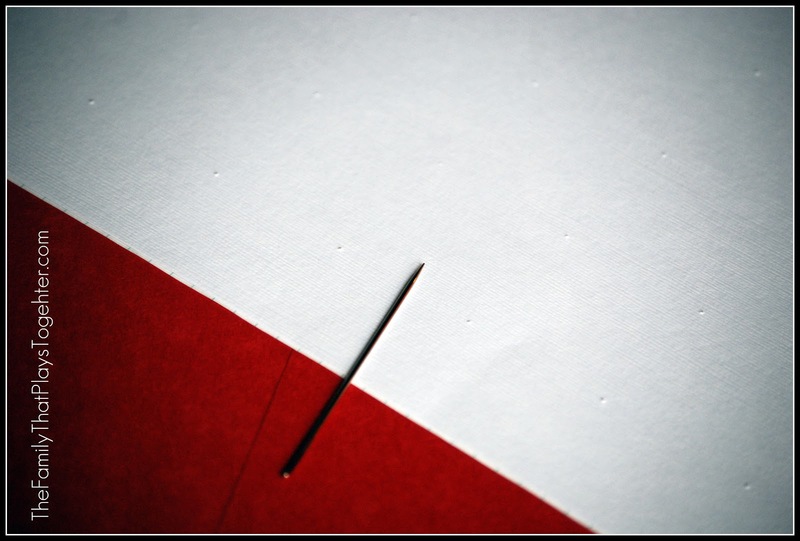 Looking at the grid paper side up, poke you needle in the center dot to create an indention into the other side. 6. 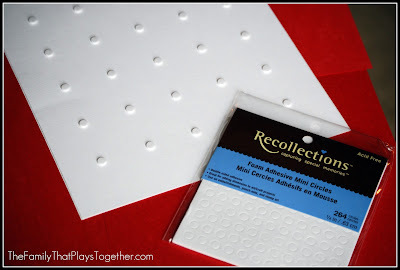 Stick your adhesive circles over the indentions. 7. Punch out your hearts. 8. 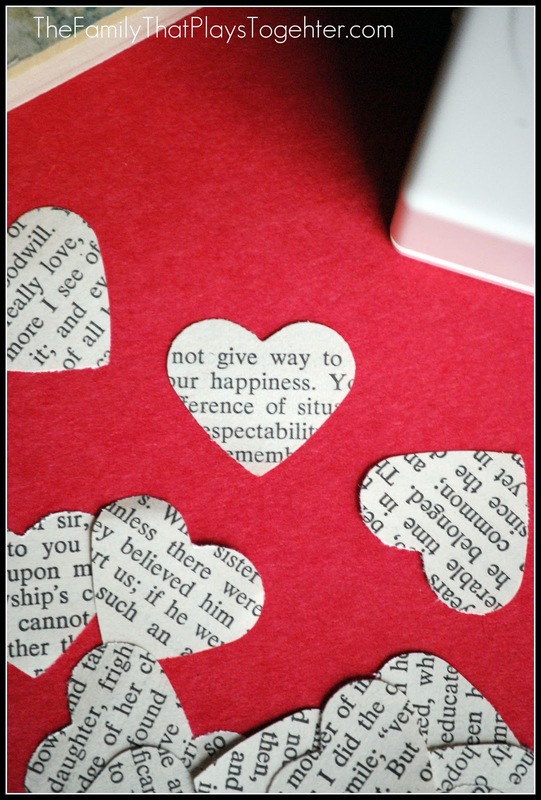 Carefully stick your hearts onto the adhesive circles. Line the paper up into the mat and use regular tape to keep it in line. 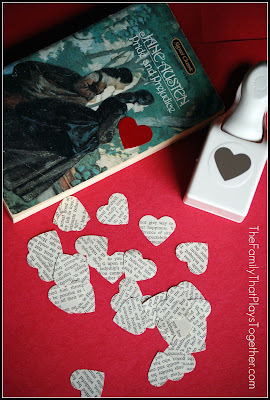 Now hang up your lovely project!